Sport Luxe! 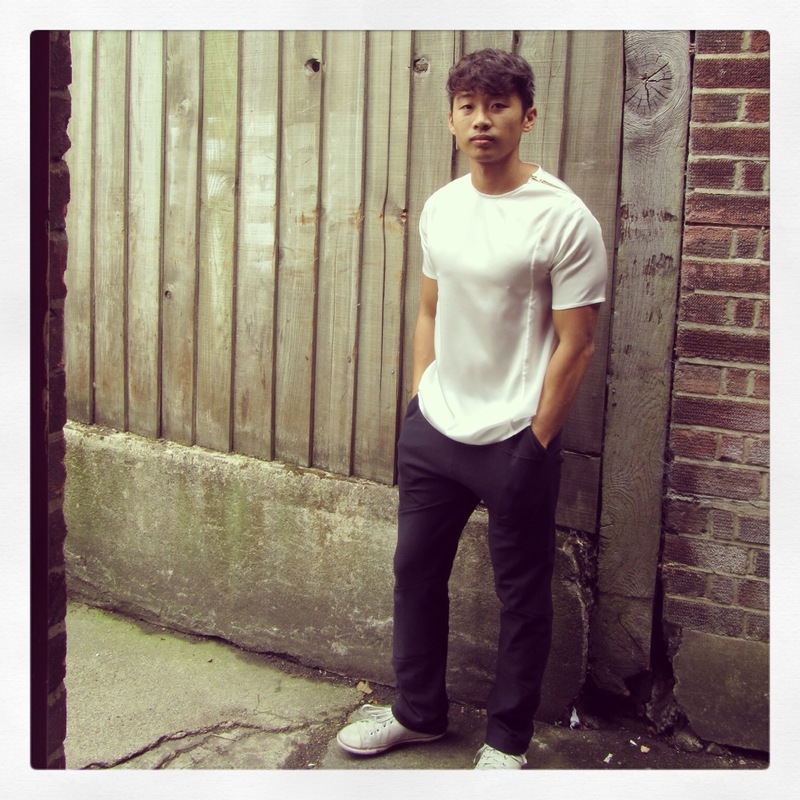 Silk T-Shirt with spiral sweat pants. No running in these!